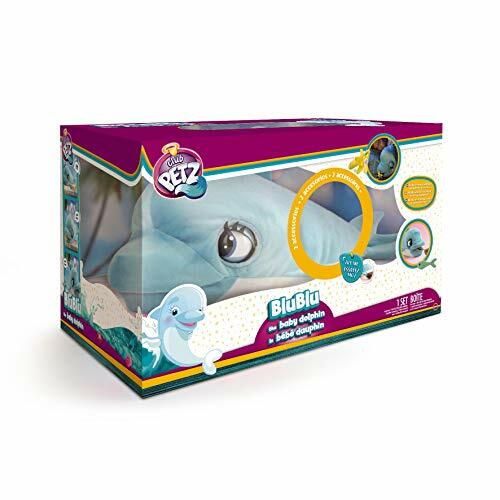 Blu is your sweet and interactive new dolphin friend! 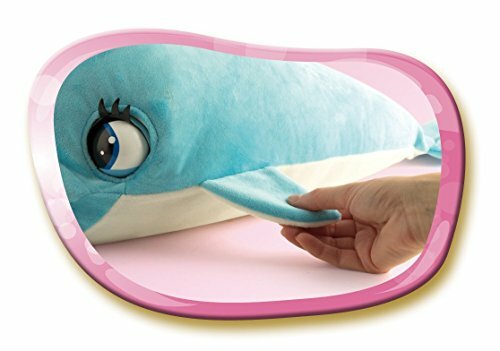 Besides taking care of him, now you can also interact with him! 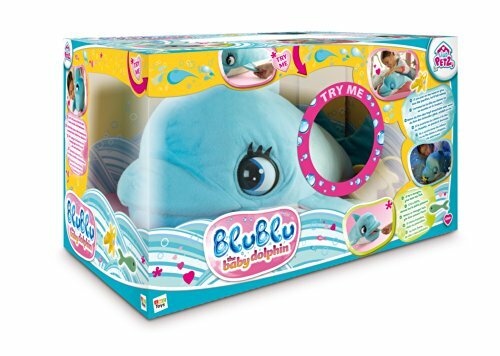 Speak to Blu and listen to him answer with dolphin noises. 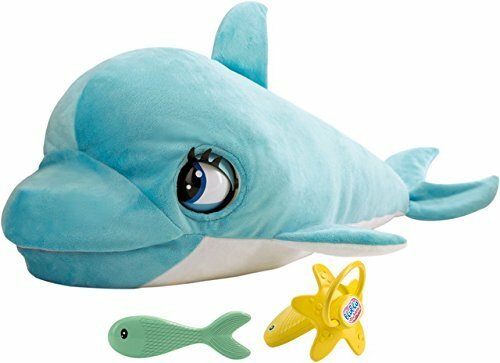 Blu comes with a fish and pacifier so that you can feed him and help him drift off to sleep, then just call his name and he will wake up!